On December 27th, I had the pleasure of photographing a very intimate wedding that included the couple and their immediate families. 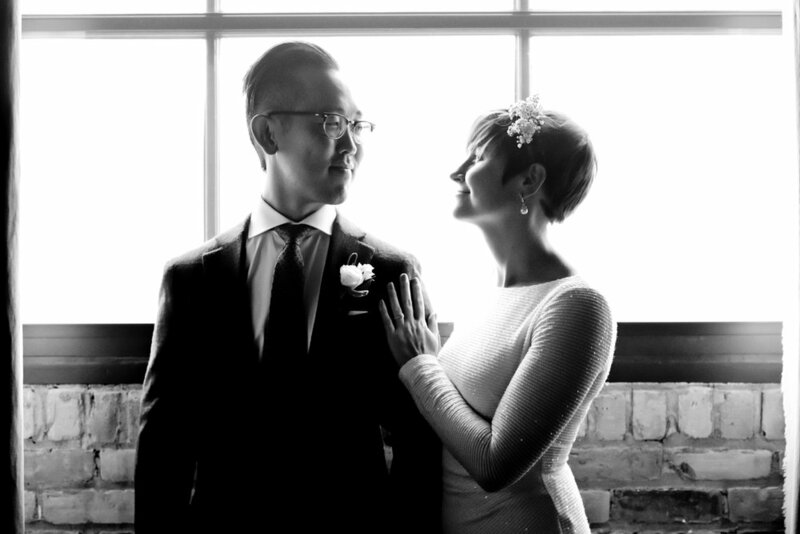 The pair, Grace and Josh, got ready in their room at the Hewing Hotel before heading over to the St. Paul Courthouse for a civil ceremony. We built in time in the day to take getting ready photos (always a favorite of mine! ), and to take family portraits as well.